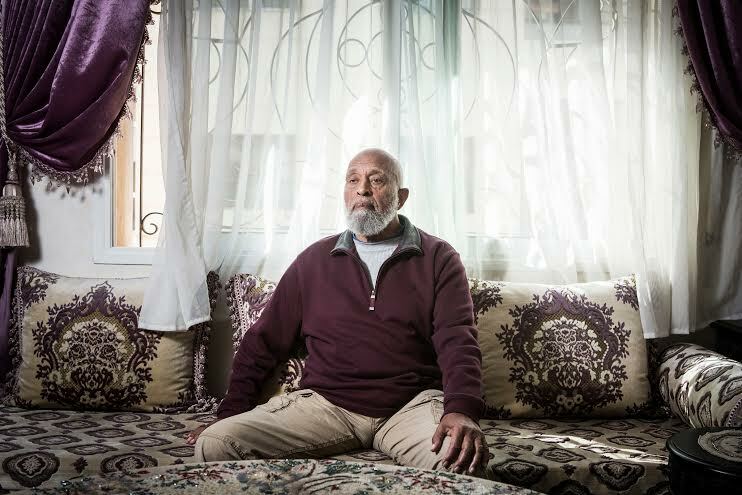 Abdul Hakeem, now 83, lives in Morocco for the last 32 years, where he raised a family and runs two Aikido dojos. Luqman Abdul-Hakeem (82). Photo by Gianni Cipriano. The Aikido master himself grew up in Flushing and in Bayside, Queens, often in fear of being attacked or murdered, he said. 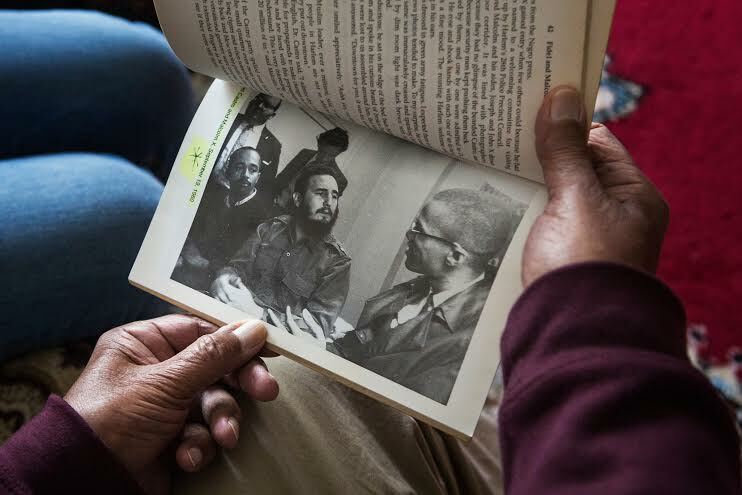 Luqman Abdul-Hakeem looks at images of Malcolm X, Fidel Castro and himself (he on the left next to Fidel) in Harlem. Photo by Gianni Cipriano. The concerns and fears Abdul Hakeem had back then are very much the same in today’s America, where Islamaphobia is on the rise in the wake of attacks in Europe and the US. According to the FBI, anti-Muslim hate crimes have increased significantly in the past year. As racial violence escalates, at the hands of police, white supremacists and others, many wonder if the country is repeating the same mistakes of the 1960s, and laying the ground for more chaos. Former President Barack Obama has called the violence “symptomatic of a broader set of racial disparities” in today’s America. “All of us, as Americans, should be troubled by these shootings, because these are not isolated incidents,” he said. Such disparities were what drove Abdul Hakeem to leave the country of his birth for Morocco. African Americans began traveling to Morocco and Algeria in the early 20th century. Interest increased during the Harlem Renaissance in the 1920s, when writers like Jessie Fauset and Claude McKay, who were based in France, came down to North Africa, and wrote about life in Algiers and Tangier. In the 1930s, jazz musicians and African-American converts to Islam spent time in Morocco – artists like Juice Wilson, Jamil Nasser, Idrees Suleiman, Oscar Dennard, Ornette Coleman and others. Malcolm X also traveled to Morocco. He visited Casablanca, in May 1964, when he was touring different African states. He spent only two days in the city, but the welcome left its mark on him. “They were very race-conscious, proud of the Black Muslims, and thirsting for faster ‘progress’,” he would write about the Moroccans. According to Hisham Aidi, author of Rebel Music: Race, Empire and the New Muslim Youth Culture, a 2015 book that looks at the influence of Malcolm X on youth movements in Europe and the Americas, Morocco became a destination for African Americans after the 1970s due to the Black Power movement. “Politically, Malcolm X had a greater affinity for the non-aligned, third-world politics of Algeria, Ghana and Egypt, than for Morocco’s pro-American, Sufi-inflected diplomacy. But inspired by Malcolm X – and Fanon – Black “powerites” settled in Algeria, while Morocco drew African Americans more interested in Sufi Islam and Maghrebian music,” he said in an interview. Luqman was born a Christian in Cleveland to parents who weren’t particularly religious and moved with his family to New York as a child. Later, he studied at New York Technical University for a few months before joining the Navy. He became a Muslim in 1953 after his older brother, Abdul Hameed, converted. 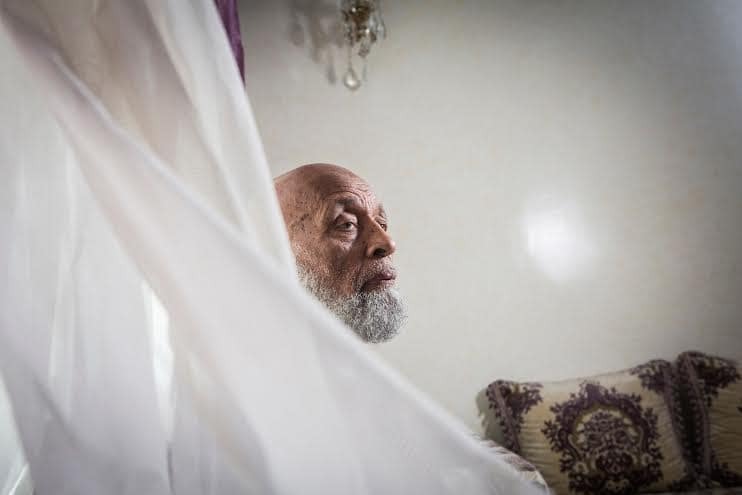 They attended a mosque on 116th street and Lenox Avenue, where the minister was the young and charismatic Malcolm X.
Luqman Abdul-Hakeem poses for a portrait in his home in Sidi Maarouf, a district of Casablanca, Morocco, on May 14th 2016. Image by Gianni Cipriano. Today, Abdul Hakeem prefers to let the past rest and rarely discusses his time with the Nation of Islam. Zain Abdullah, an associate professor of Islamic Studies at Temple University who is working on a book on Malcolm X, understands Abdul Hakeem’s reserve. These days, Abdul Hakeem has left the civil rights struggle behind. Every day, he exercises and watches CNN and YouTube to keep informed about current affairs in the United States. He has been married four times, twice in the US and twice in Morocco, and has 15 children. He still lives between the two houses that he built for his two families in Sidi Maarouf, a neighborhood on the outskirts of Casablanca. He keeps in touch with his friends from the Nation of Islam, welcoming some to visit in Morocco, even helping some to meet their Moroccan wives. Abdul Hakeem was unimpressed by Barack Obama’s election to the White House. When asked if Malcolm X would have made a better president. He shrugs.